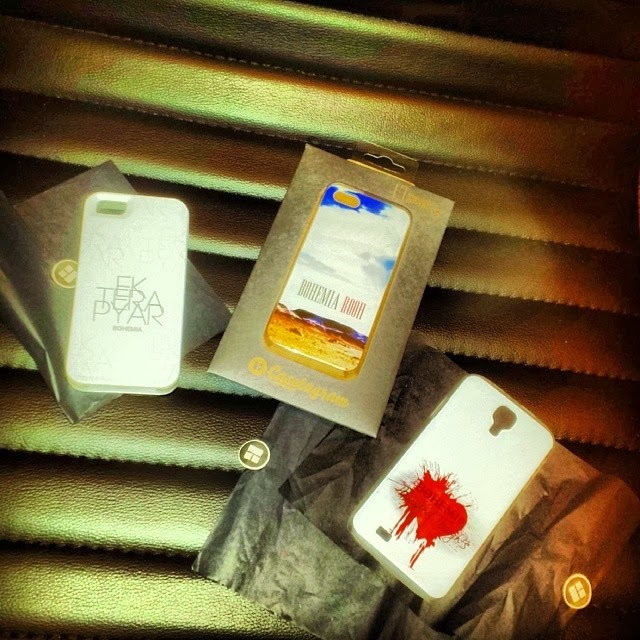 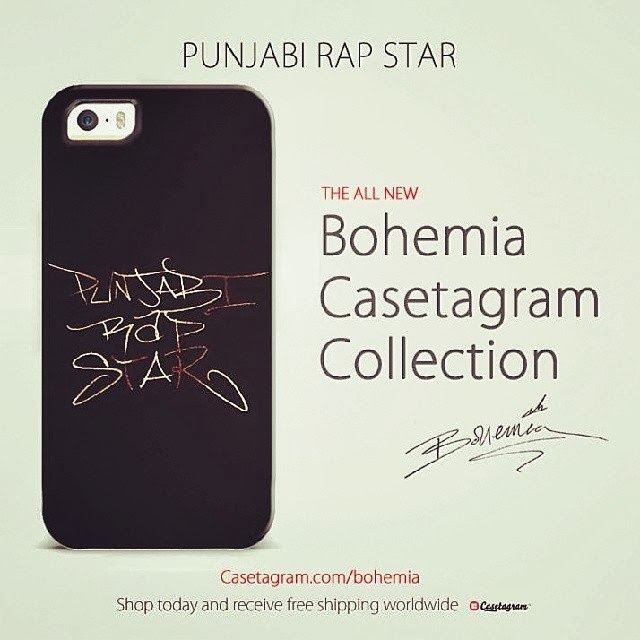 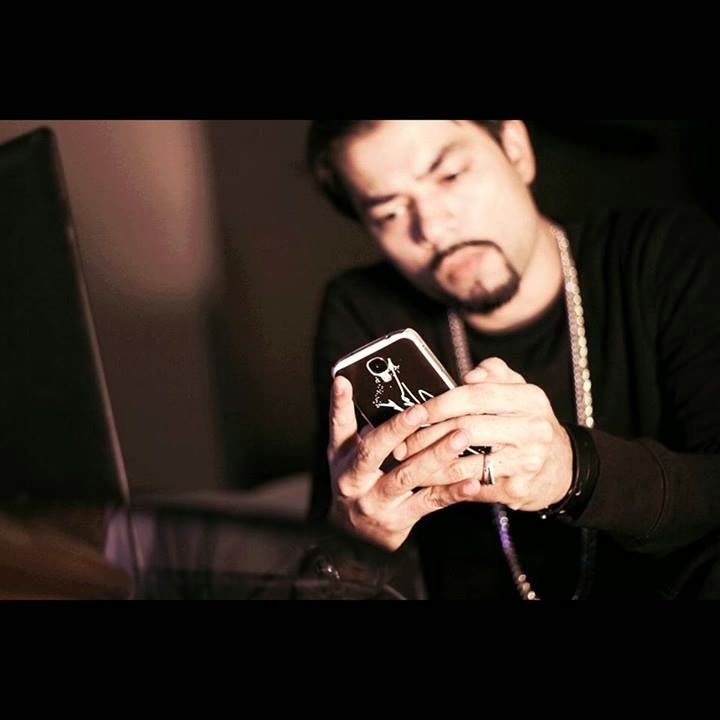 All designs exclusively made by Bohemia for his fans, inspired by his music. 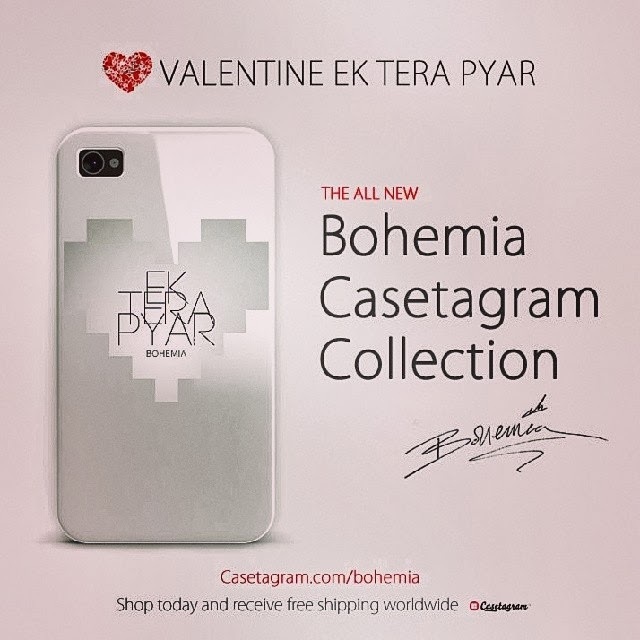 Customize your mobile devices Bohemia style. 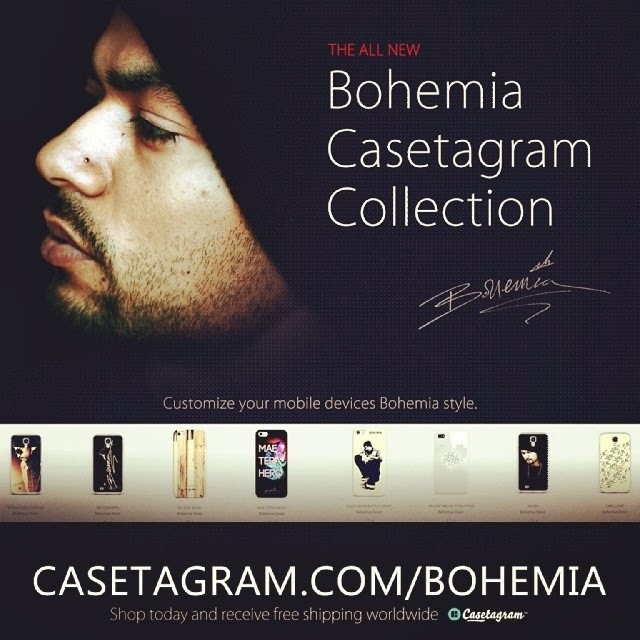 Shop today and receive free shipping worldwide.